A team of Australian researchers have called for the mass retraction of more than 400 scientific papers after a study claimed organs were unethically harvested from Chinese prisoners. According to the study, published by the journal BMJ Open, Chinese scientists may not have followed international ethics rules over donor consent for organ transplants when carrying out the experiments using hearts, lungs or livers taken from dead prisoners. Wendy Rogers, from Macquarie University in Sydney, said there was no real pressure from research leaders on China to be more transparent. “Everyone seems to say, ‘It’s not our job’. The world’s silence on this barbaric issue must stop,” she told The Guardian. A 2016 report by former Canadian lawmaker David Kilgour, human rights lawyer David Matas, and journalist Ethan Gutmann found a massive discrepancy between official figures for the number of transplants carried out and the number of transplants reported by hospitals. While the Chinese government claims 10,000 transplants occur each year, hospital data shows between 60,000 to 100,000 organs are transplanted each year. The report claimed the shortfall is made up by secretly executed prisoners of conscience – those whose crimes are having political or religious views that clash with Chinese authorities. The scientific community has strict standards for organ transplant research but China is one of the few countries where the use of prisoners’ organs has been government sanctioned. The new study looked at transplant research experiments carried out from January 2000 until April 2017. They identified 445 studies involving 85,477 transplants. 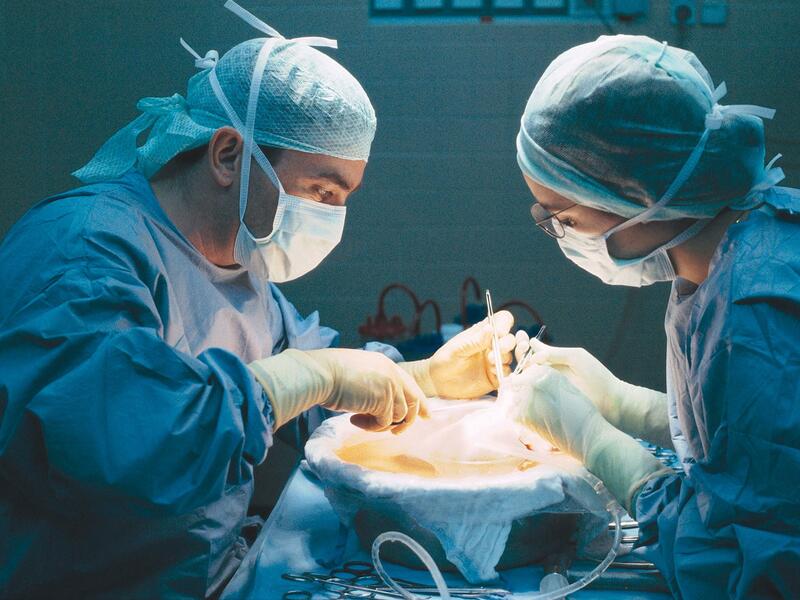 “A large body of unethical research now exists, raising issues of complicity and moral hazard to the extent that the transplant community uses and benefits from the results of this research,” the researchers write in the study. This is the first study to track the progress of the transplant community in vetting unethical research. In 2017, medical journal Liver International retracted a paper by Chinese transplant surgeons after the source of organs used in their research was queried by a group of academics. While China vowed to stop using organs from executed prisoners in 2015, no new law or regulation has been passed banning the practice.